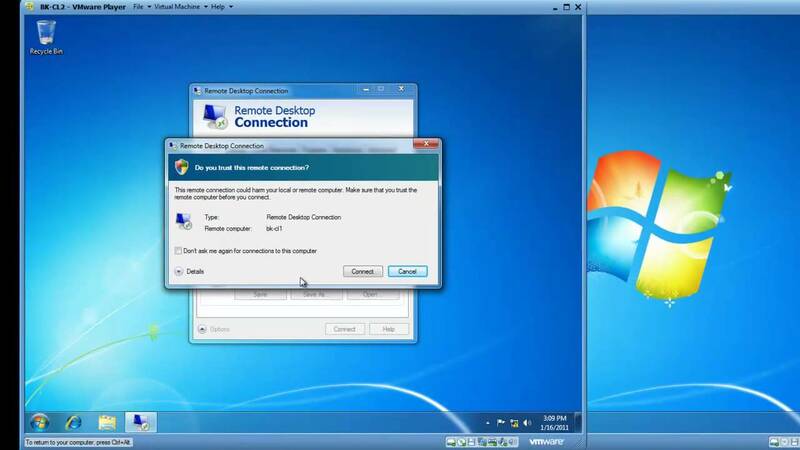 The purpose of remote access software, sometimes also called remote desktop software or remote control software, is to let you control a computer remotely from another computer. This can be useful when a friend or relative who isn’t as computer-savvy as you are asks you for help, or when you let an application run on your computer and want to monitor its progress even when you’re away. Most remote access software tools rely on a client-server architecture, with both the client and the server using a piece of software to facilitate the connection. In practice, this means that you need to install a remote access software host application on the computer you would like to access remotely, and then run a remote access software client application on each device from which you would like to connect to the computer.